This year, our open mic session has a Vineyard theme. 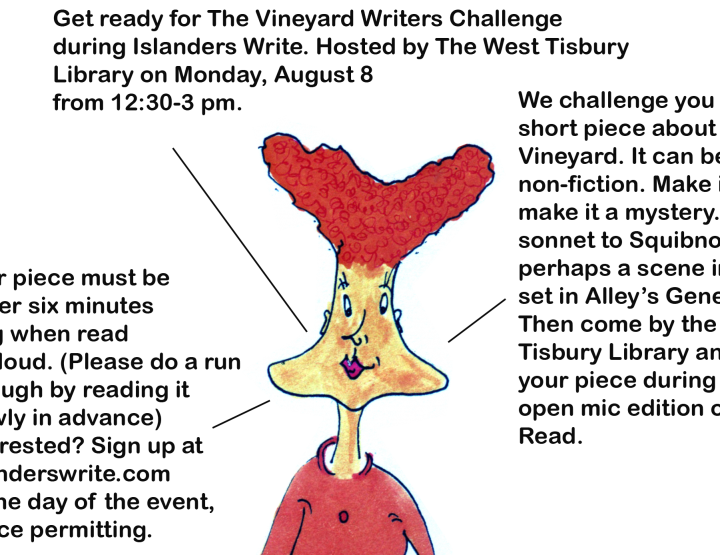 Write about the Vineyard/Vineyarders in all its/their splendor from an insider or outsider perspective. Homage, memoir, personal adventures and tales of Island legend all welcome. Just make it Vineyard. 5-minute time limit strictly enforced! 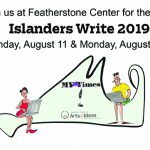 Sign up for Writers Read is at The Grange Hall starting at 8am on August 6. This panel will be facilitated by Niki Patton, founder of Writers Read. Writers Read is a monthly group open to all resident and visiting writers. 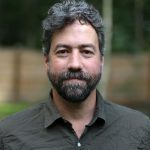 An interactive forum that is also open to the public (listeners are always welcome), WR allows the audience to comment and give feedback at the author’s discretion. 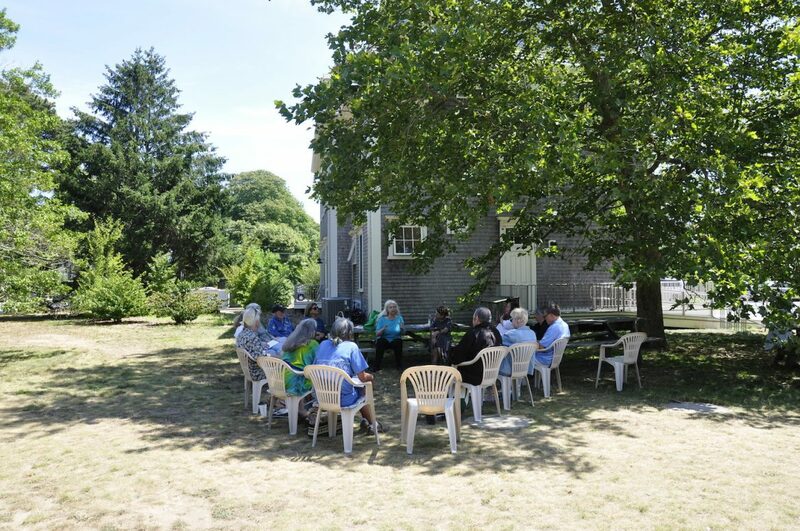 Regular meeting date/time/location is the second Monday of the month, 7 p.m. at the West Tisbury Library. Summer schedule varies so please check local papers. We ask that you sign up in advance if you’d like to read — call 508-693-4307. Tuesday, July 11, Howes House 7 p.m.
Wednesday, August 8, Howes House 7 p.m. 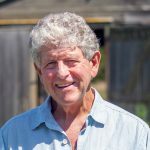 Copyright © 2019 Martha's Vineyard Arts & Ideas. All rights reserved.